Futurist, Writer, Director, Producer, Actor, Musician, and Host. Ahmed was a founding member of the acid jazz group The Jazzhole and starred in the Broadway musical Stomp. He then he went on to be the first CGI lead character in a motion picture starring as Jar Jar Binks in Star Wars The Phantom Menace, Attack of the Clones and Revenge of the Sith. 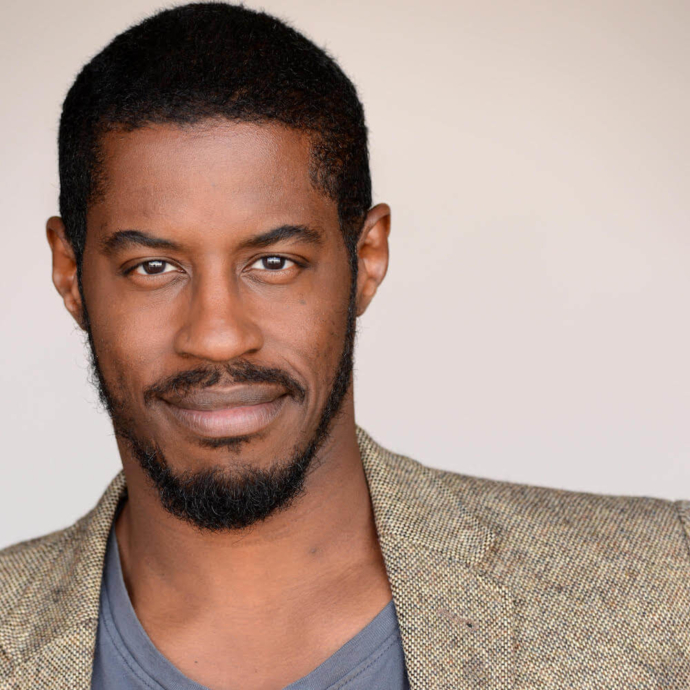 A graduate of the the American Film Institute, Ahmed is an Ovation Award, LACC Award, Stage Raw Award, and an ANNIE award winner. He’s the Executive Producer of The DL Chronicles(GLAAD award winner for Best Anthology series) Co- Director of the web series Bandwagon, Creator writer and director for the web series This Can’t Be My Life, and the Sci-fi comedy The Nebula. Ahmed is addicted to culture and devoted to the future. You are worthwhile and full of promise.